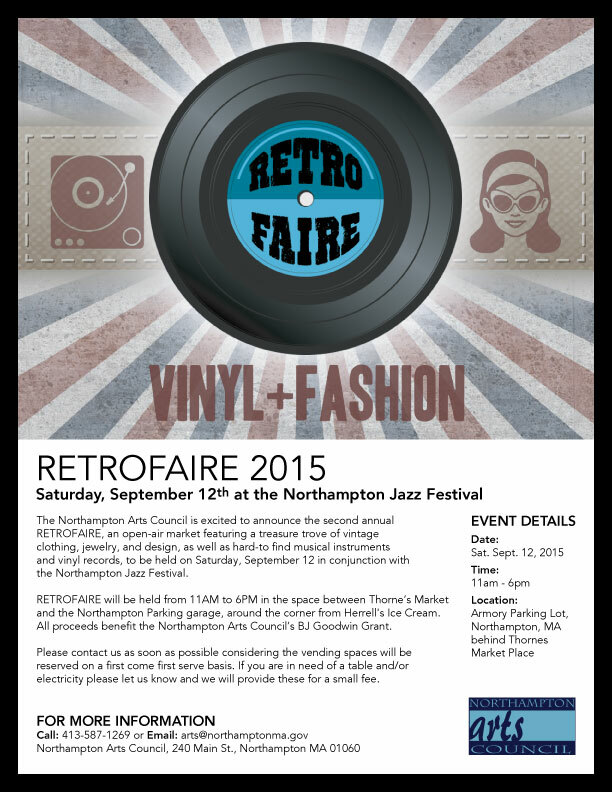 The Northampton Arts Council is excited to announce the second annual RETROFAIRE, an open-air market featuring a treasure trove of vintage clothing, jewelry, and design, as well as hard-to find musical instruments and vinyl records. 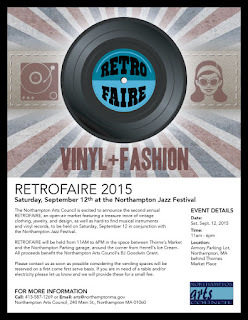 RETROFAIRE will be held on Saturday, September 12th from 11AM to 6PM in conjunction with the Northampton Jazz Festival. Vendors will be set up in the space between Thorne’s Market and the Northampton Parking garage, around the corner from Herrell's Ice Cream. SUNDAY, June 28 at 3:30pm: The Oxbow Gallery in Northampton to celebrates Jessica Tam's installation Welcome to the Jungle with a reception and readings by local writers! The reception begins at 3:30pm and will allow visitors to take one last look at Tam's breathtaking 80-foot painting before the exhibit closes. At 4:30 there will be a reading of poetry and fiction, featuring David W. Pritchard, A. B. Robinson, and Kelly Link, which will provide the opportunity for an exciting encounter between the media of paint and print as they correspond within the space of the gallery. Northampton Jazz Workshop features guest vocalist Samirah Evans and saxophonist Charles Neville Tuesday June 30th, 7:30 to 8:30 PM followed by an open jazz jam until 10:30 PM, The Loft at the Clarion Hotel, 1 Atwood Dr (Rt. 5 at Exit 18 off I 91), Northampton, MA. 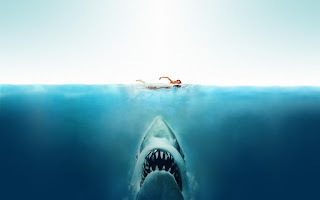 Sat, July 18 and 25, 2015 8:30 a.m. – 1 p.m. This summer local music production and development company, The Collective Music Group (TCMG), will once again bring free outdoor live music to Downtown Northampton! Northampton Jazz Workshop features guest saxophonist Scott Mullett Tuesday June 23rd, 7:30 to 8:30 PM followed by an open jazz jam until 10:30 PM, The Loft at the Clarion Hotel, 1 Atwood Dr (Rt. 5 at Exit 18 off I 91), Northampton, MA. NORTHAMPTON, Massachusetts -- (June 9th, 2015) -- After a huge success in the painting of 13 benches in downtown Northampton for BenchWalk, the Northampton Mayor’s Youth Commission is holding an unveiling event for the benches on Friday, June 12th at 5:00PM on the front steps of Northampton City Hall, as part of Arts Night Out. Northampton Jazz Workshop features guest tenor saxophonist Benny Sharoni Tuesday June 16th, 7:30 to 8:30 PM followed by an open jazz jam until 10:30 PM, The Loft at the Clarion Hotel, 1 Atwood Dr (Rt. 5 at Exit 18 off I 91), Northampton, MA. Northampton Jazz Workshop features guest baritone saxophonist Gary Smulyan Tuesday June 9th, 7:30 to 8:30 PM followed by an open jazz jam until 10:30 PM, The Loft at the Clarion Hotel, 1 Atwood Dr (Rt. 5 at Exit 18 off I 91), Northampton, MA.